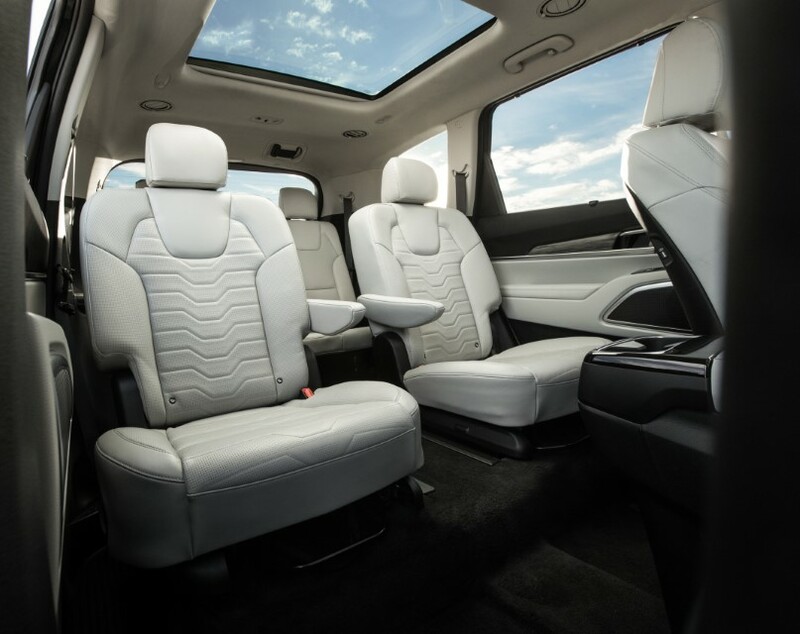 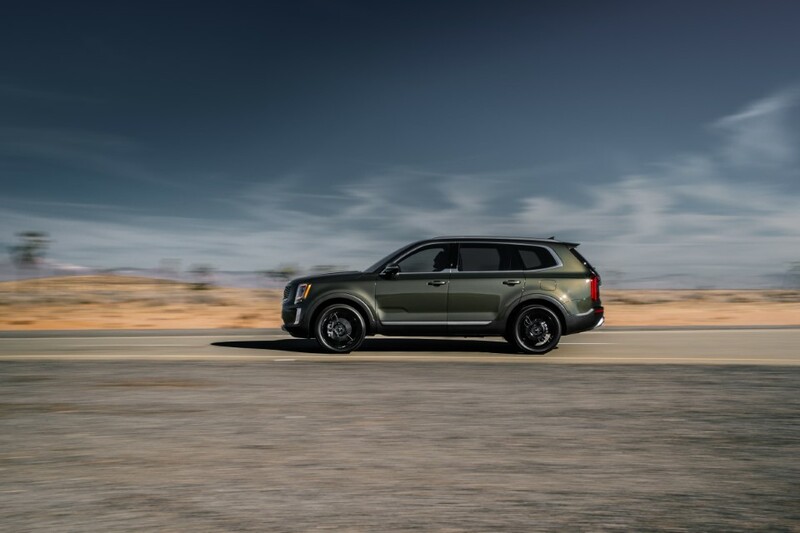 Large, bold, capable and comfortable, the midsize Telluride SUV opens the door to exploring in a whole new way. 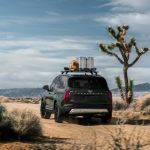 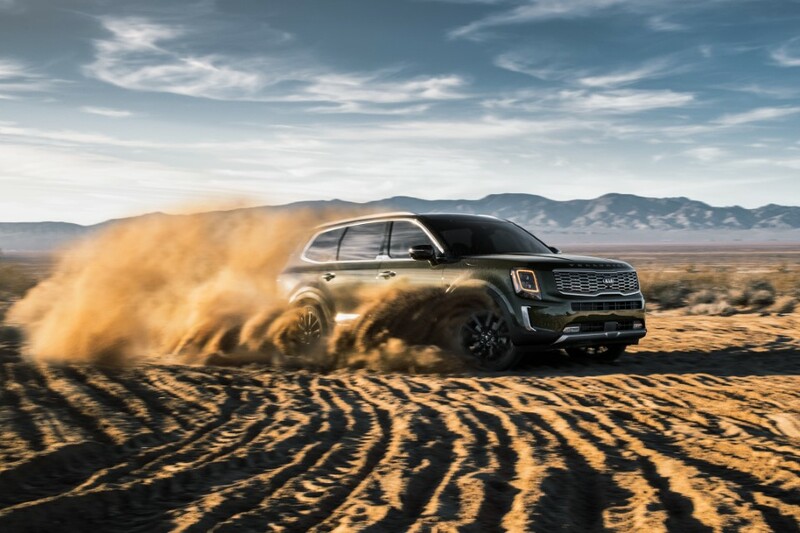 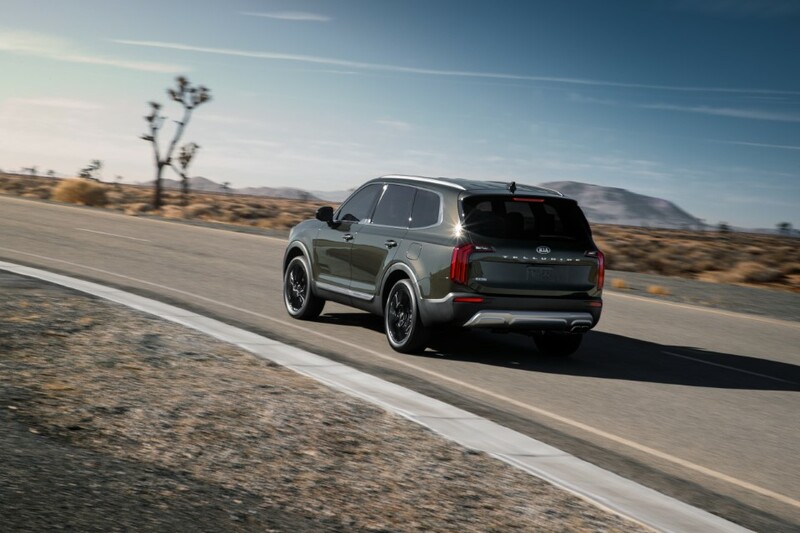 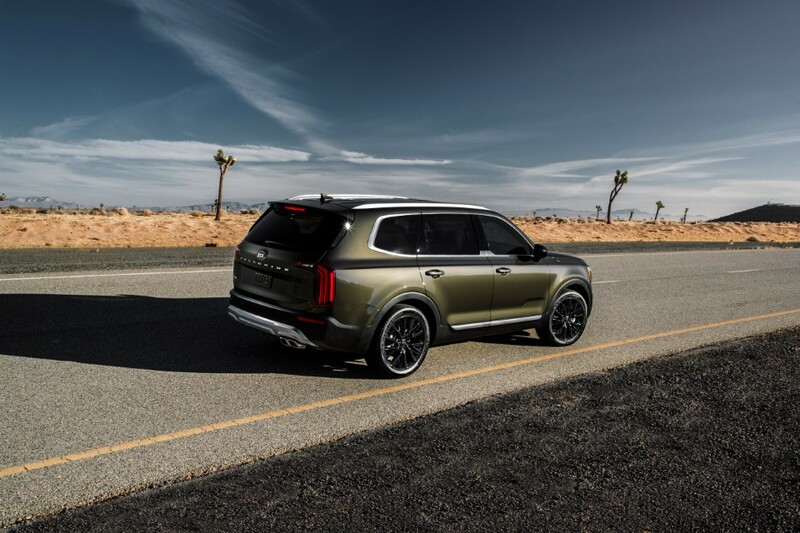 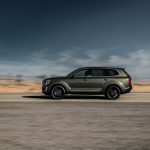 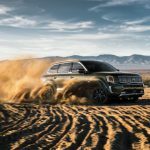 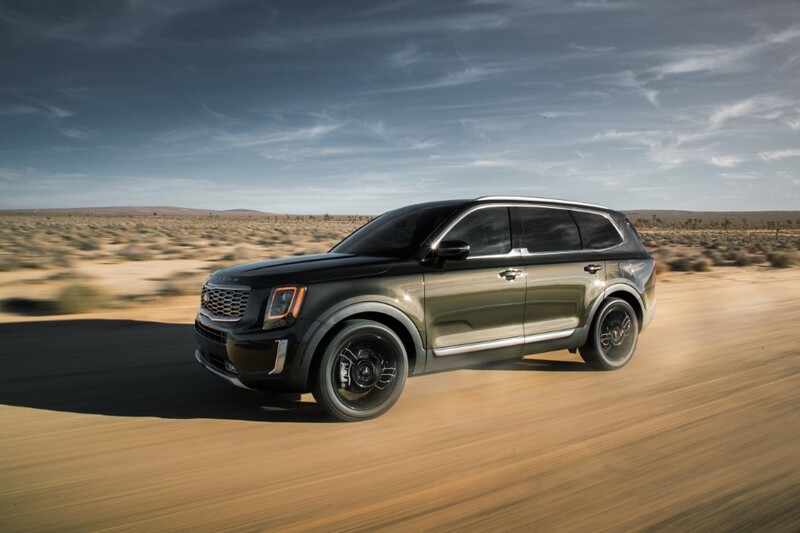 Imagined in America, designed at Kia’s design studio in California, and assembled in Georgia, the Telluride is all about big skies, desert roads, mountain passes, shady forests, smooth highways, and long coastal drives. 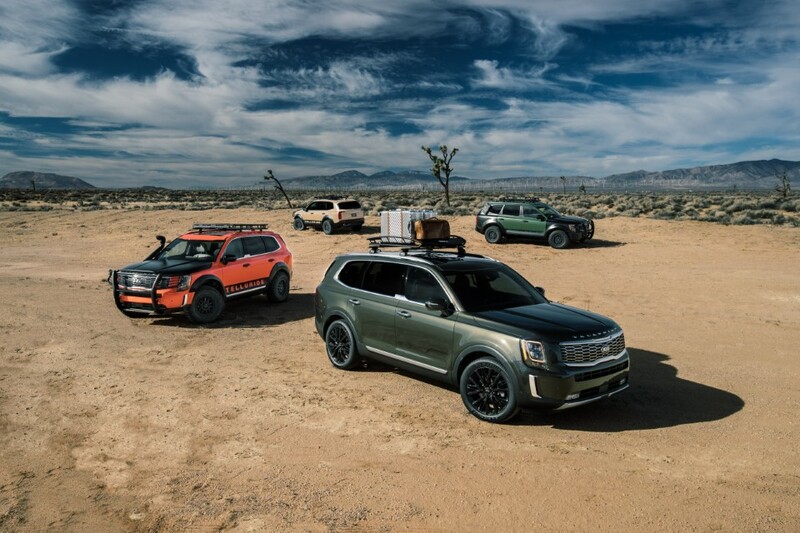 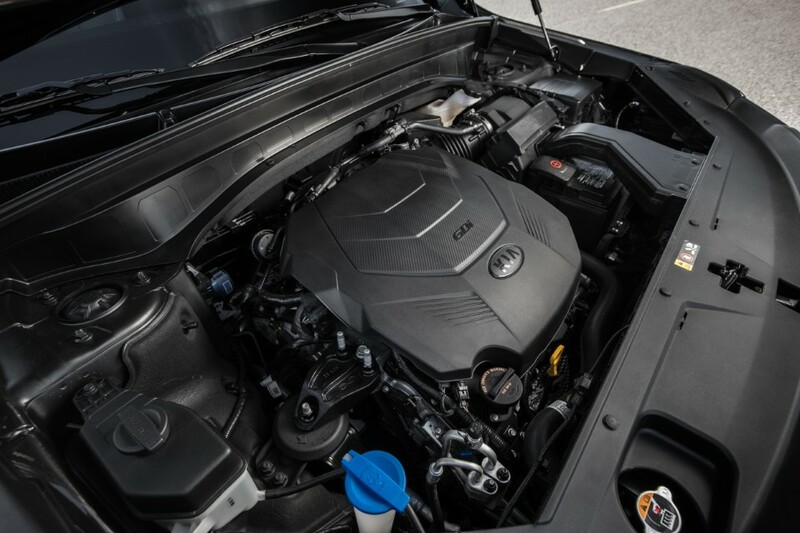 The largest Kia ever, it provides comfortable seating for up to eight, a powerful 291-hp 3.8-liter V6, available active on-demand all-wheel drive, and an inspiring view of the world. 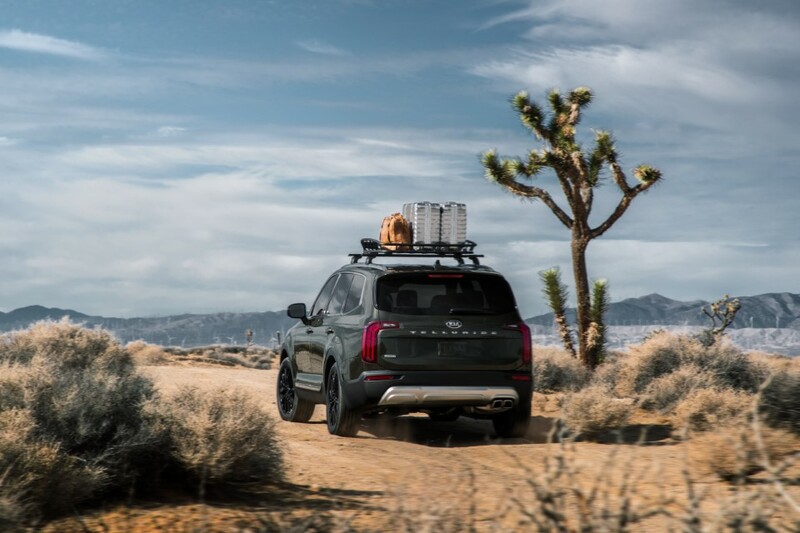 In short, the Telluride offers potential for exploration and adventure every time it’s on the road. 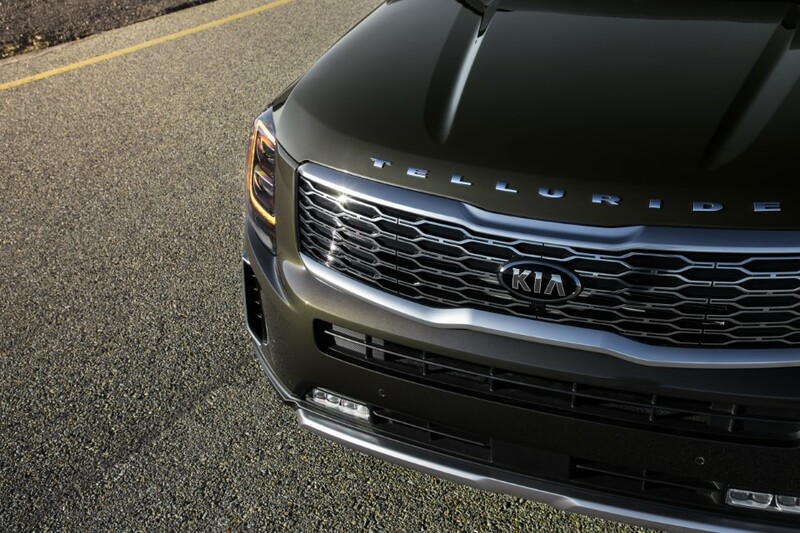 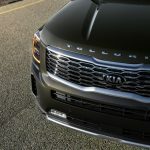 Telluride will be assembled at Kia’s manufacturing facility in West Point, Georgia (KMMG) alongside certain trims of the Sorento and Optima. 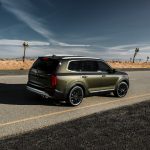 When it goes on sale next year (pricing will be announced near the on-sale date), Telluride will be available in four trims, LX, EX, S and SX with a choice of front-wheel or optional all-wheel drive.